The Hub Crawl is back in Cardiff for a second year on the 25th of February 6pm-9pm! Come and join fellow games folk to network and identify new opportunities/strategies to support the growth of your business. This year’s Hub Crawl will focus on helping games business get investment ready. This will consist of a series of free events, located all around the UK, bringing games businesses together to learn about types of investment, with practical guidance on business planning, pitching and growth. After each session there’ll be a chance to network, share ideas and have a drink/pizza with your peers. This provides the perfect platform to get to know people/businesses within your area. This is a free event open to anyone involved in the games industry. Please feel free to invite your colleagues, friends and associates. 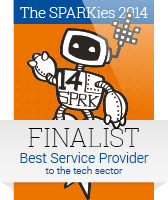 This entry was posted in Uncategorized and tagged business, crawl, growth, hub, investment, Ukie. Auroch Digitals latest podcast and Ndemic and Force of Habit have exciting news. 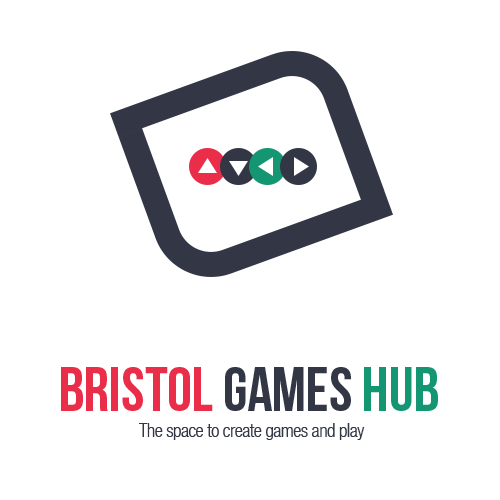 To have your news, events and / or job opportunities featured in the monthly newsletter, you can contact Sarah at info@bristolgameshub.com. The deadline for entries is 10th January. Auroch Digital latest podcast episode and Ndemic Creation and Force of Habit have exciting updates. No Anti socials talk this month but watch this space for next months topics. Auroch Digital- How to make a video game. Episode 3 of the Auroch Digital podcast is now live! Featuring Nina Collins, Production Manager, it sees we ask… What is it like working for an indie company? Talk about advice for getting your CV noticed, and… who the best video game hero is! Rebel Inc. launches on iOS,Six years after releasing global hit Plague Inc., Ndemic Creations is pleased to announce that we’ve launched a new game! Rebel Inc. is a unique and deeply engaging political/military simulation that challenges you to stabilise a post-war country and stop the spread of a deadly insurgency. There’s just a month to go before London’s two-day games industry conference! On January 21st and 22nd, PC Connects London 2019 will shine a light on the trends changing the PC development world. It will explain the realities of the current markets and offer essential strategies to survive and thrive. And it’s going to be huge: 500 delegates will hear from 50 speakers in five conference tracks covering everything from technical talks to marketing and discovery. Come and meet the likes of Cyberpunk developer CD Projekt RED, UK games industry pioneer Sir Ian Livingstone CBE, Jagex Partners, Sega studios Sports Interactive and Creative Assembly, data giants Newzoo, blockchain-powered PC games storefront Robot Cache, mobile-turned-PC MOBA specialist Super Evil Megacorp and London-based indie games publisher Curve Digital. There are still more big-name speakers yet to come so keep your eyes peeled for more announcements. In the meantime, exclusive tickets for PC Connects London 2019 are available right here, with new indie tier prices available for as little as £80 + VAT. We participated in Ludum Dare 43 – a 48/72 hour game jam competition organised online – at the beginning of December. We created a spirit-shifting puzzle platformer titled Aetherspirit. It’s all of 5 minutes long, so perfect for a lunch break – playable here. You can check out the other entries here. Maybe see you at the next jam? Auroch Digital is looking looking to add a QA Tester to our award-winning team for a 6+ month role. For more information, visit event page. Dates for Publishers Pitch Event,Anti-Socials info,latest from Pixel Trip Studio and Force of Habit. 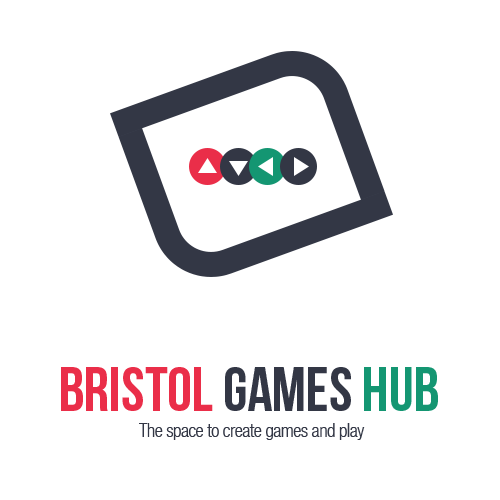 To have your news, events and / or job opportunities featured in the monthly newsletter, you can contact Sarah at info@bristolgameshub.com. The deadline for entries is 10th December. Last year we hosted some publishers at the VR lab (including Sony, Greenman Gaming, Square Enix and PQube) and developers got a chance to pitch their games to them. We’re aiming to follow up with another event on 16th May next year where we’ll have more publishers. We’ve had a few confirm attendance already and we’ll be asking more to attend too. As before we’ll be opening up slots for developers to pitch with. So this initial message is to give you a heads up that it’s coming. More will follow as we get into 2019,but we wanted to give you a date to aim for if you’re wanting to connect to publishers. This month we have got: BYOG: Bring your own game! Do you have a new game you want to show off or need some feedback on a work in progress? Join us for the last social of the year and make it festive! Free mince pies to the first 20 visitors. Please email nils@largevisiblemachine.com and let him know what you want to show so we can make sure there’s space and machines to play on. We have officially announced our second bread and breakfast-based title, Toast Time: Smash Up! exclusively for Nintendo Switch. This brings TERRY the toaster and the unique toast-driven recoil/reload action from 2013’s mobile release to the multiplayer brawler genre. Whether you’re ready to rumble, a gluten for punishment or just loafing around, there’s something in there for you. Intrigued? BYOG: Bring your own game! See Next Games Hub Anti-Social for more info. Infinite Horizons is set in a new human colony on a far-flung world. during its first few years. their sponsors back on Earth. PC Connects, 21st/22nd January, London. Prepare for the coming PC revolution.From the makers of Pocket Gamer and PC Games Insider comes a two-day conference that will prepare you for the future. Everything you know about PC games development is wrong… or at least it soon will be. In 2019, the industry is going to change significantly. From assaults on Steam’s position to the rise of new subscription models and streaming cloud tech, the scene will soon see a revolution. On January 21st and 22nd, 2019, PC Connects London will shine a light on these trends and more. It will explain the realities of the current markets and offer essential strategies to survive and thrive. The event – taking place at the same time as Pocket Gamer Connects and Blockchain Gamer Connects – will bring together representatives from across the ecosystem, including the biggest players in the UK and from around the globe. 500 delegates will hear from 50 speakers in five conference tracks covering everything from technical talks to marketing and discovery. Moreover, PC Connects London is also the setting for the first PC Indie Pitch of 2019: you’re welcome to sign up your PC game!